The longtime L.A. radio personality is now free to work for 92.3 during a trial on the matter. 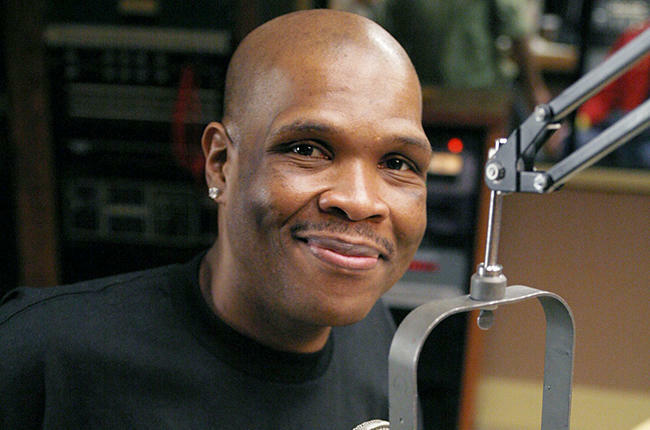 In Los Angeles County Superior Court on Tuesday (March 3), Emmis Radio was denied a preliminary injunction to bar longtime KPWR (Power 106) morning personality Kurt “Big Boy” Alexander from joining crosstown rival iHeartMedia’s KRRL (Real 92.3) until a trial on the matter ends. The ruling stems from a breach of contract suit that Emmis filed on Feb. 3, seeking no less than $5 million in damages, as well as preliminary and permanent injunctions. On Feb. 10, the court granted Emmis a temporary restraining order — until now.